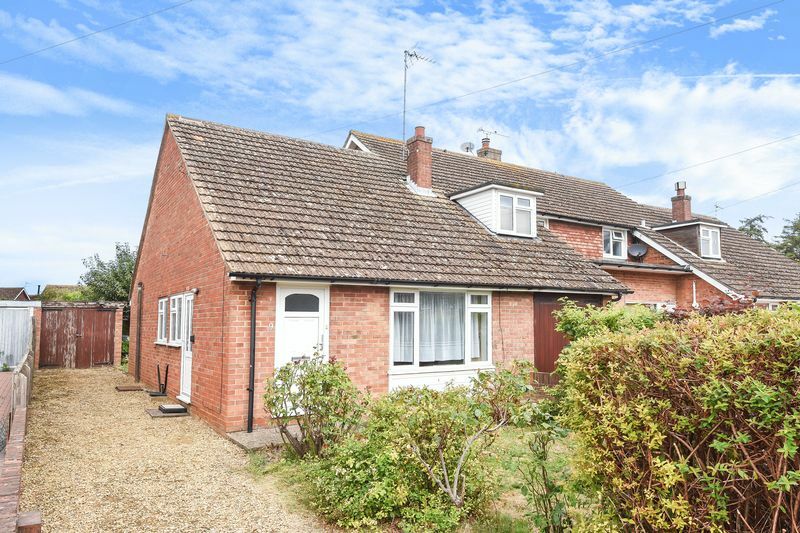 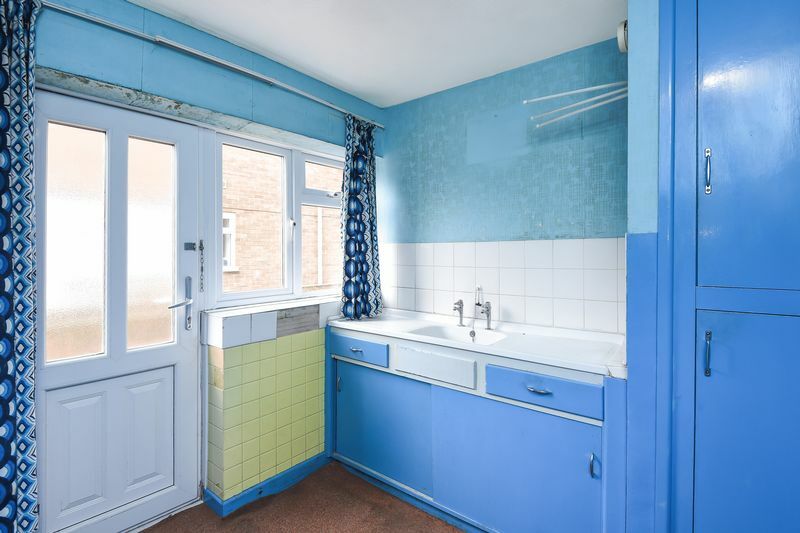 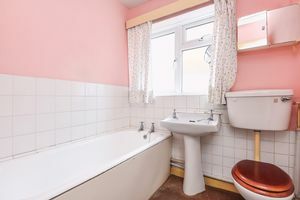 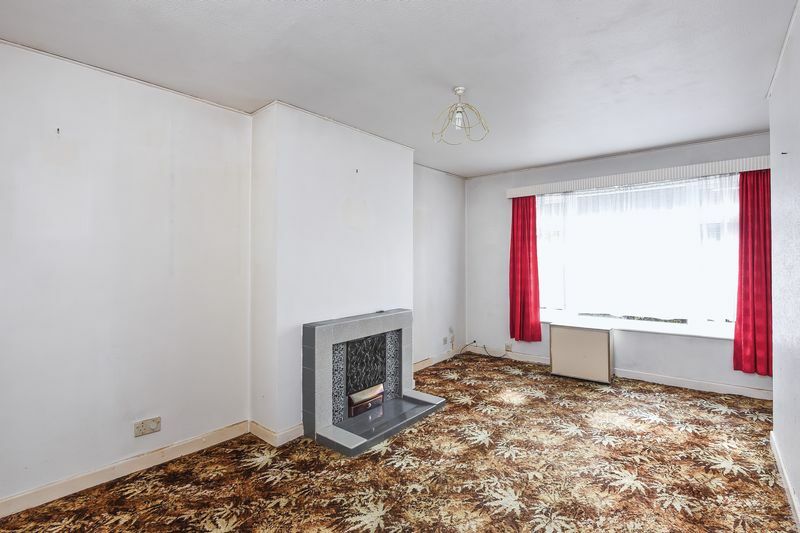 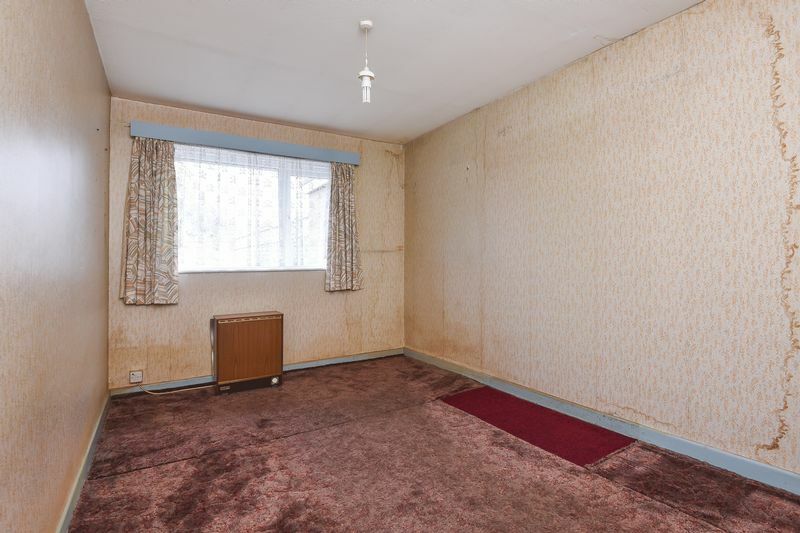 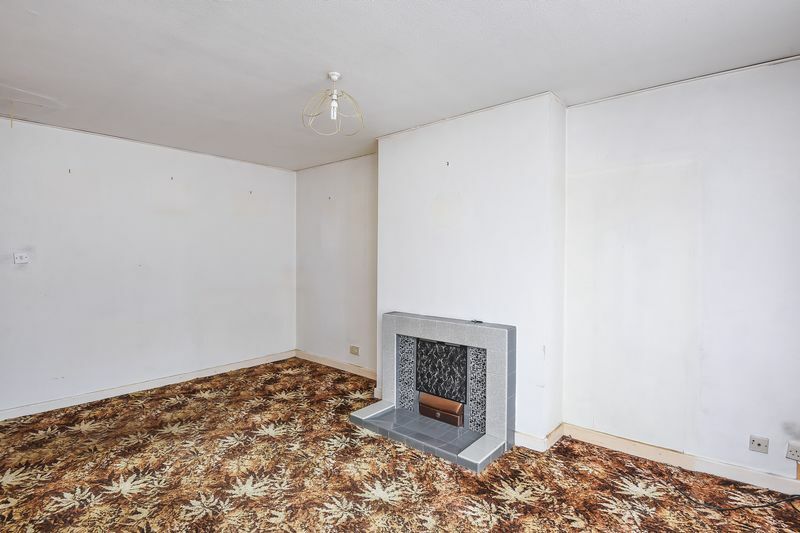 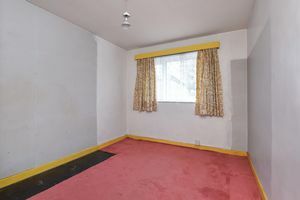 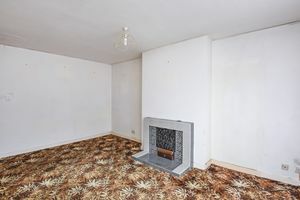 Situated in the popular Brasenose area of town is this two bedroom, end terrace bungalow in need of modernisation. 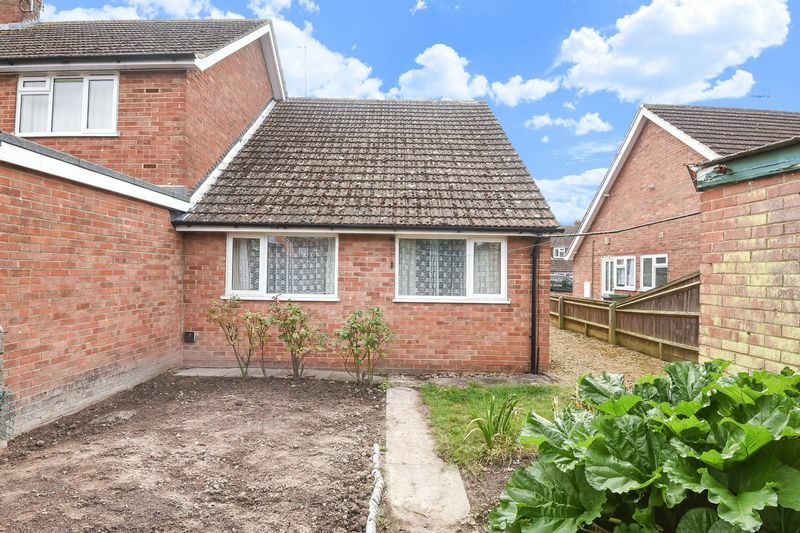 Offered to the market with no onward chain and benefiting from replacement UPVC double glazed windows, and a useful garage with ample driveway parking. 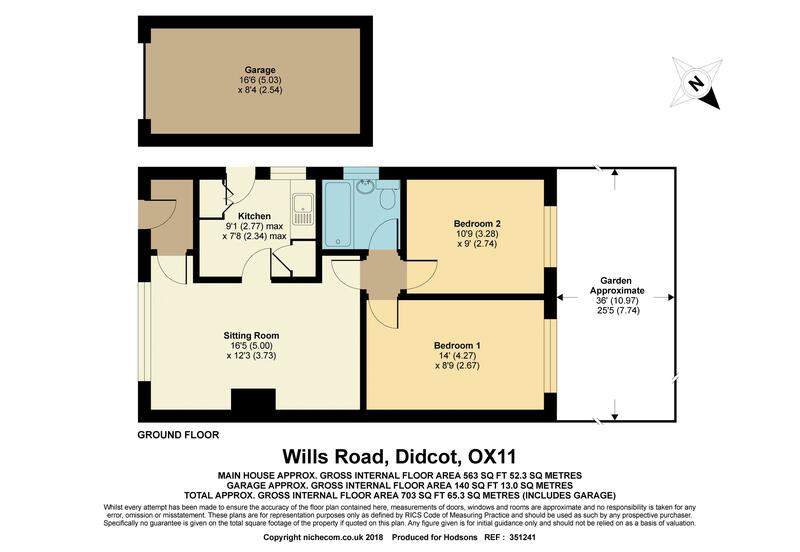 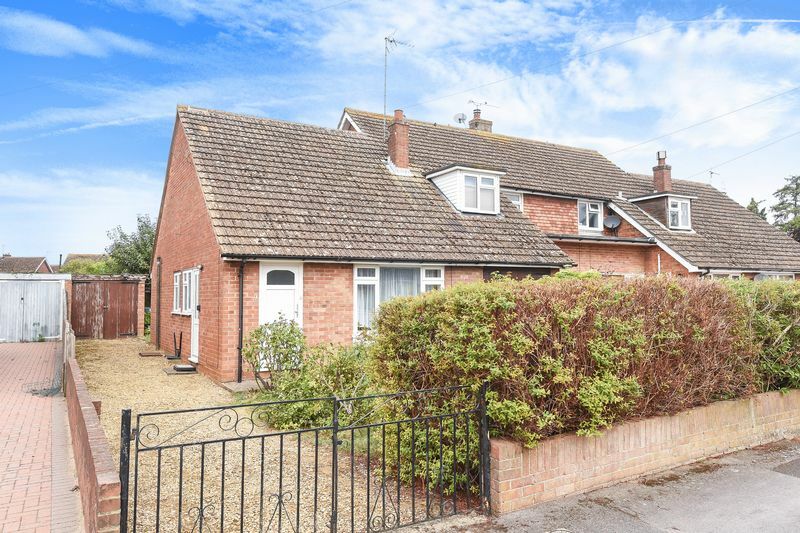 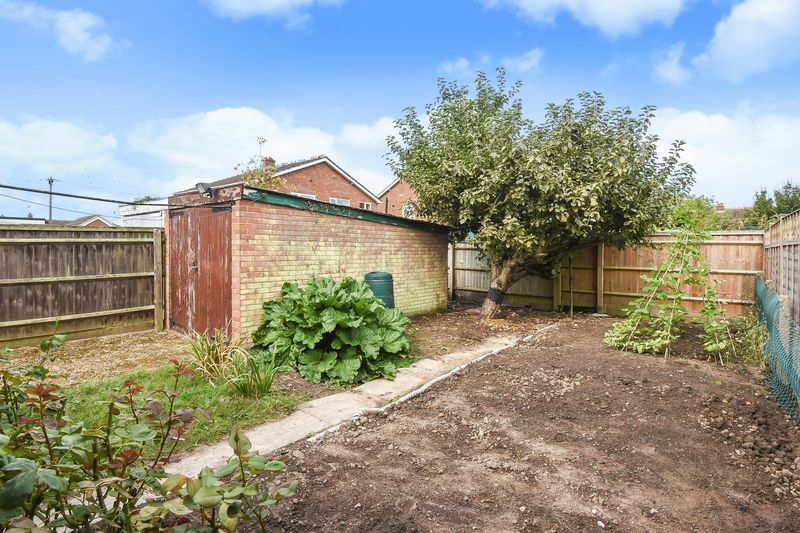 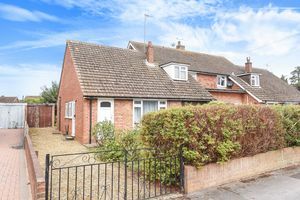 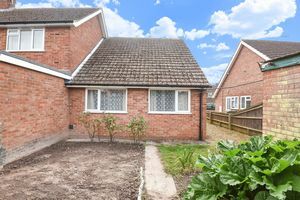 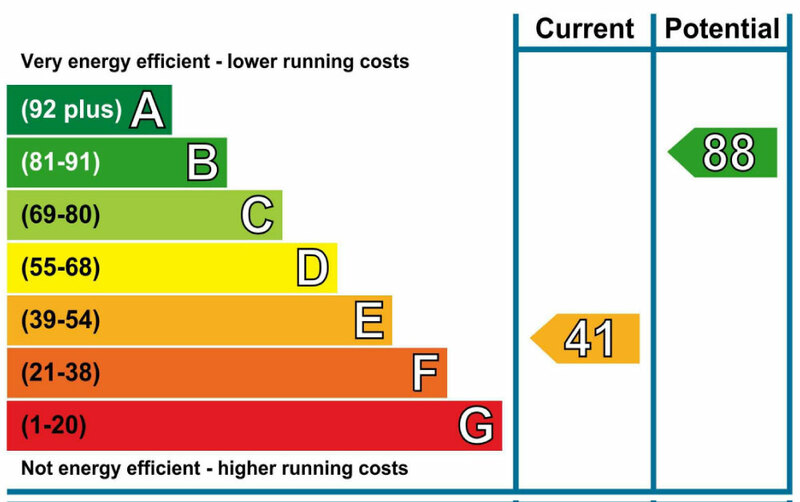 Situated in a very well regarded area of town within close proximity to both Didcot Parkway mainline station and the ever expanding Orchard Shopping Centre.